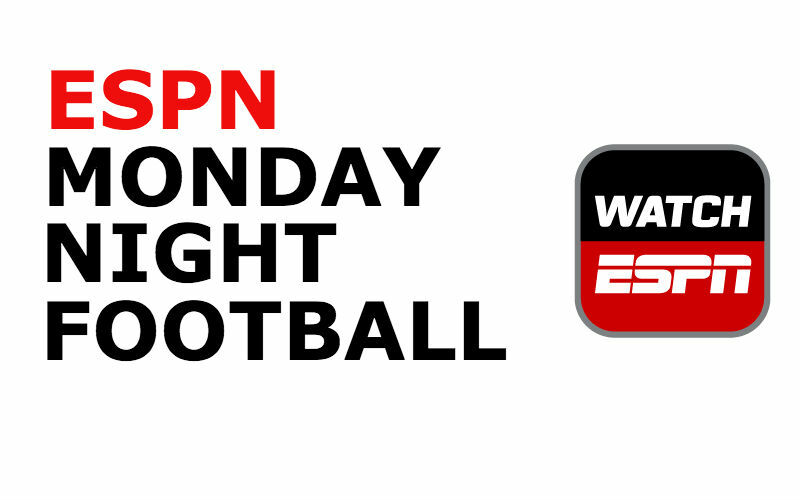 LANDOVER, MD, Sporting Alert – Week 1 in the new NFL season continues with a doubleheader in Monday Night Football with both games showing live on ESPN and streaming on WatchESPN. Kicking off at 7:10 PM ET is the battle between the Washington Redskins and the Pittsburgh Steelers at FedEx Field in Landover. The second game on the night comes from Levi’s Stadium in Santa Clara, where the San Francisco 49ers and the Los Angeles Rams open their campaign at 10:30 PM ET. Kirk Cousins and the Redskins claimed their division last year, but the NFC East champs are not the favourites to get the season off to a winning start, as according to ESPN’s Football Power Index, they are the underdogs against the Steelers. Heading into Monday night’s game, the Steelers have been given a 56 percent chance of beating the Redskins, ESPN’s Football Power Index listed. Pittsburgh head coach Mike Tomlin also has a very good track record on Monday Night Football, as according to the Elias Sports Bureau, he has an 80-percent winning record at the top of week fixtures – boasting a 10-2 mark, which second among all head coaches. And that cannot be very comforting for Washington, which struggles in recent times on Monday Night Football, following a 4-14 record since 2001, Elias Sports Bureau revealed. The Redskins have also won just once in 12 games at home on MNF. To help stop the leak, Washington moved to bolster its defense with the signing of Pro Bowl cornerback Josh Norman, which should excite the fans. “We have a great opportunity to go be effective and play well and that’s exciting and something for our fans to be excited about,” Cousins said. Meanwhile, the Pittsburgh Steelers will start the season without two of their key threats, in running back Le’Veon Bell, who is serving a three-game suspension and wide receiver Martavis Bryant, who violated league’s substance abuse policy and is out for the year. Wide receiver Markus Wheaton will also miss Monday’s game with a shoulder injury, the team confirmed, and this opens up a great opportunity for Sammie Coates to shine. Last time these two teams met, the Redskins beat the Steelers 24-13. In the late kickoff, the return of the Rams to Los Angeles, sparks an Old rivalry with the 49ers. Oddsmakers and ESPN’s Football Power Index give the Rams a slight advantage against the 49ers – with the bookies listed the LA as 3-point favorites and FPI giving them a 53-percent chance of winning the opener. The game’s total is sitting at 42.5 points.